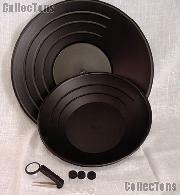 Gold Pans 10" Set of 2 Gold Panning Equipment for Prospecting $14.99! 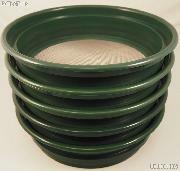 Gold Pans 10" Set of 3 Gold Panning Equipment for Prospecting $20.99! 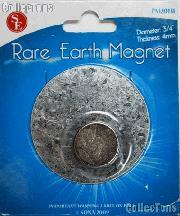 "Mother Lode" Gold Prospecting Kit - Complete Set of Essential Equipment for Gold Panning $149.99! Gold Pan 10" Gold Panning Equipment for Prospecting $7.99! 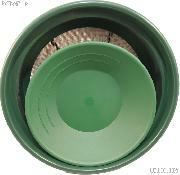 Gold Classifier 1/20" Sifter - Gold Panning Equipment for Prospecting $19.99! 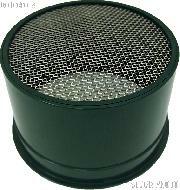 Gold Classifier 1/8" Sifter - Gold Panning Equipment for Prospecting $19.99! Gold Classifier 1/2" Sifter - Gold Panning Equipment for Prospecting $19.99! Gold Classifier 1/4" Sifter - Gold Panning Equipment for Prospecting $19.99! Gold Classifier 1/12" Sifter - Gold Panning Equipment for Prospecting $19.99! 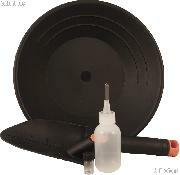 Snuffer Bottle 4oz for Gold Panning / Prospecting - Suction, Squeeze Bottle $4.99! 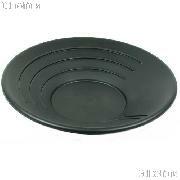 Gold Pan 14" Gold Panning Equipment for Prospecting $8.99! 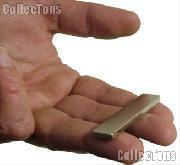 Snuffer Bottle 2oz for Gold Panning / Prospecting - Suction, Squeeze Bottle $3.99! 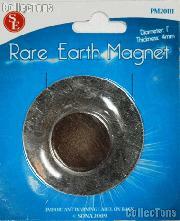 Gold Pan 14" Gold Panning Equipment for Prospecting, Blue $8.99! 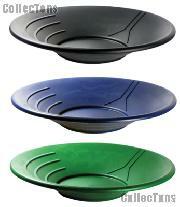 Gold Pan 10" Gold Panning Equipment for Prospecting, Blue $7.99! 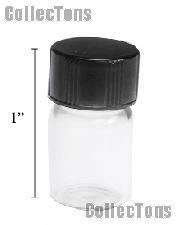 Glass Vial for Gold Flakes 1" Mini Glass Bottle $0.79! 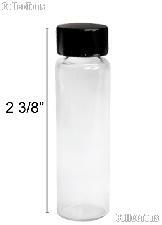 Glass Vial for Gold Flakes 2 3/8" Mini Glass Bottle $0.99! 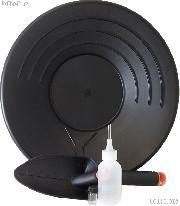 Gold Panning Starter Kit $16.99! 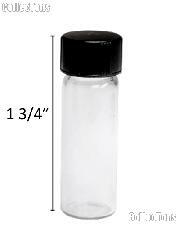 Glass Vial for Gold Flakes 1 3/4" Mini Glass Bottle $0.89!